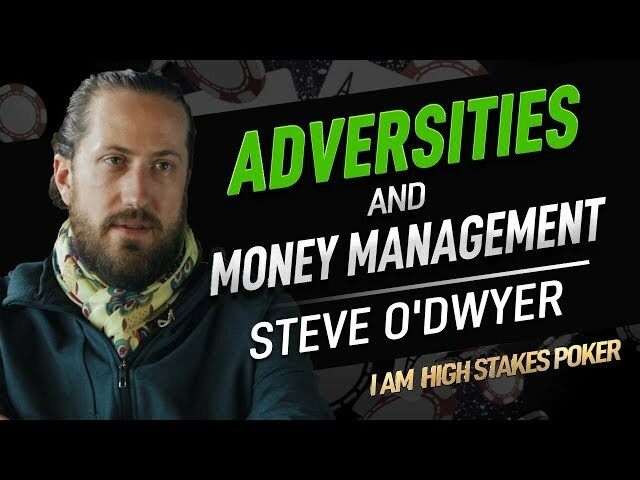 ♠️ Steve O'Dwyer has been nomadic his whole life, facing different challenges in different countries. ◾️ Visit our website https://www.paulphuapoker.com to get behind the minds of some of the best high stakes poker players and get your daily dose of poker news & highlights. 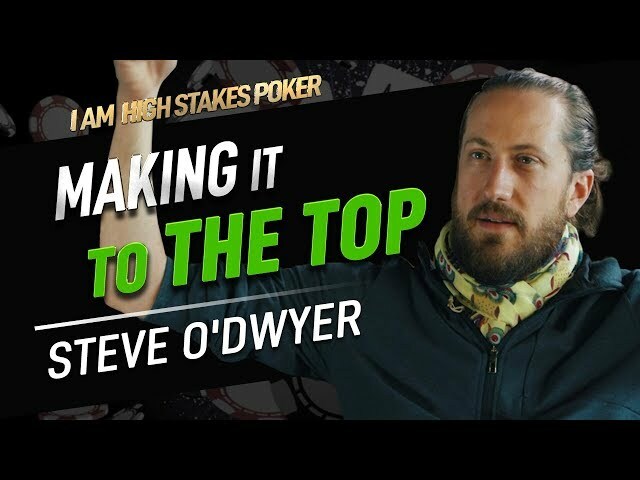 ◾️ Please share, comment and subscribe for more #PaulPhua #IAmHighStakesPoker videos! 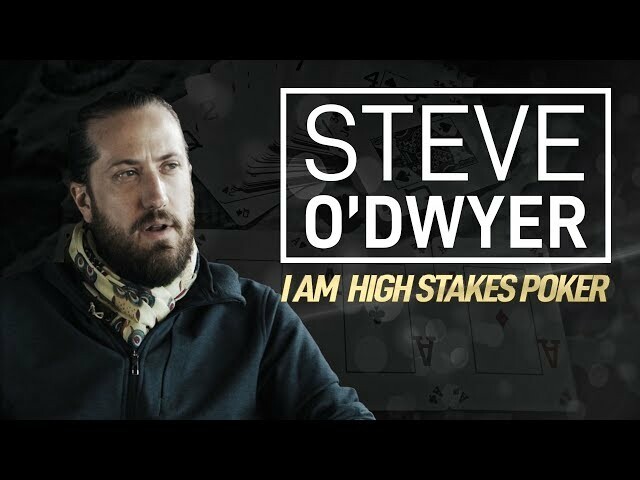 ♠️ Poker sensation Steve O'Dwyer discusses why he doesn't venture out to the explore other variations of Poker. 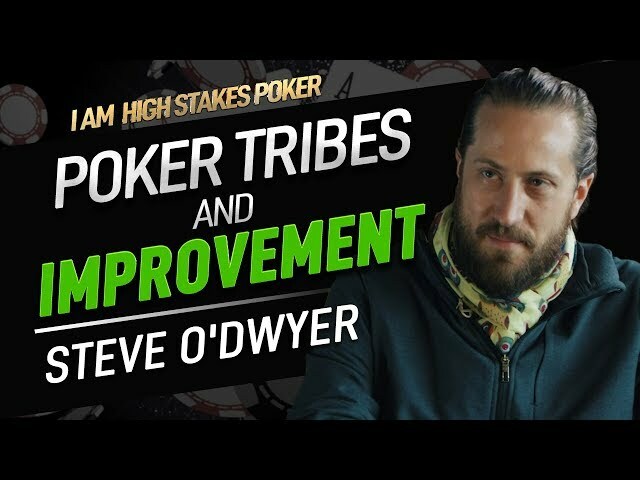 ♠️ Steve O'Dwyer has consistently been on the upper echelons of the Global Poker Index, but that is because when he wasn't he was driven to get there. 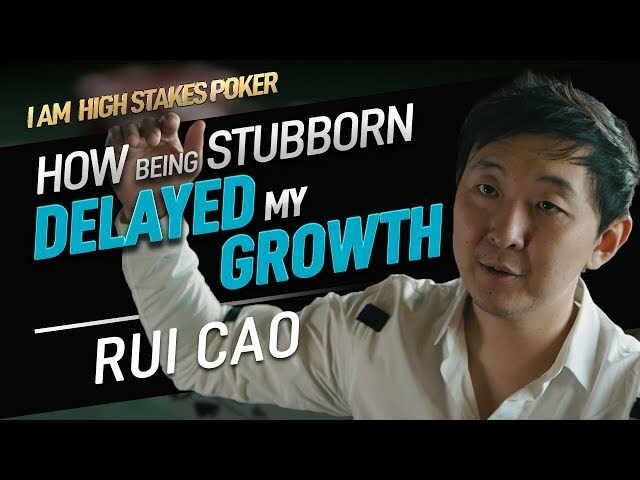 ♠️ It took a while for Rui Cao to realize that being stubborn delayed his progress in life and in poker. But when he did, it changed his world. 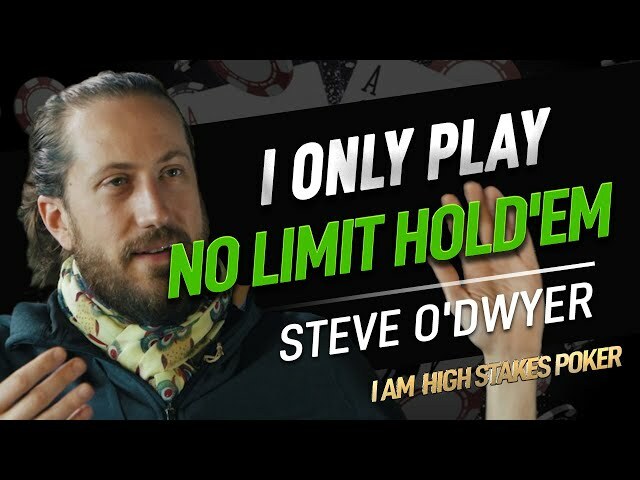 ♣️ Steve O'Dwyer is one of the best poker players in the world, having consistently been in the Global Poker Index's top 20 for the past 5 years. Last summer in Montenegro, Lee Davy caught up with the American, asking him about his drives, motivations, and keys to success. 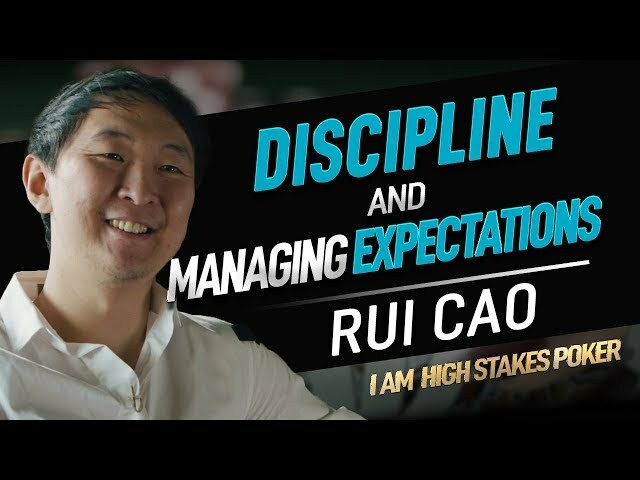 ♠️ Rui Cao may be one of the biggest high stake poker players in the world now, but like all of us he started from the bottom. ♠️ Eat, Sleep, All-In, Repeat. 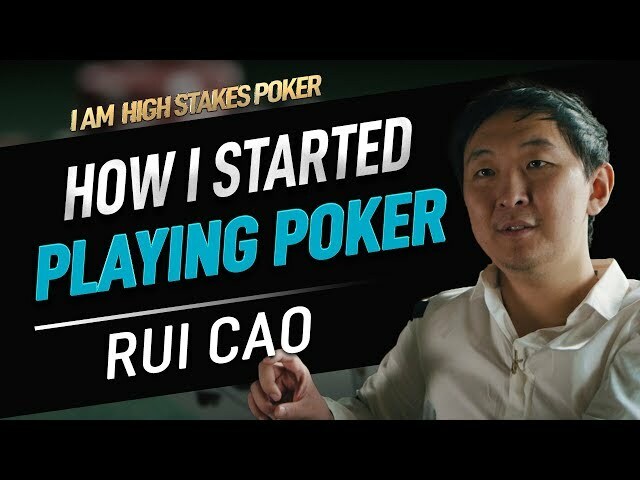 That is how Rui Cao got to where he is in the Poker World today. 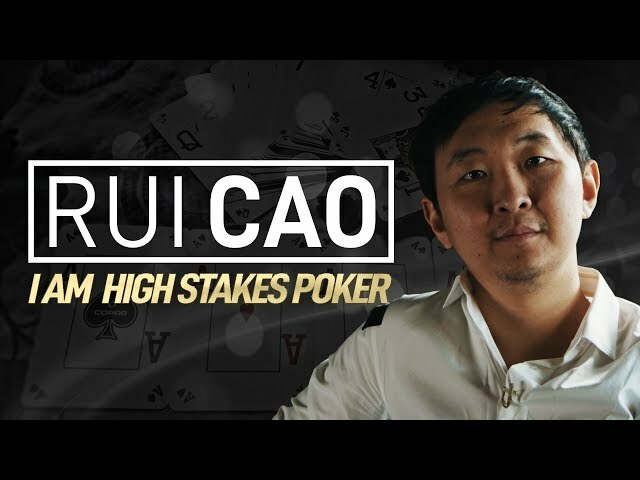 ♣️ Rui Cao moved to France when he was just a kid, and despite his struggles and obstacles growing up with the language and culture, the Chinese-born ace has become one of most well known high stakes poker stars. 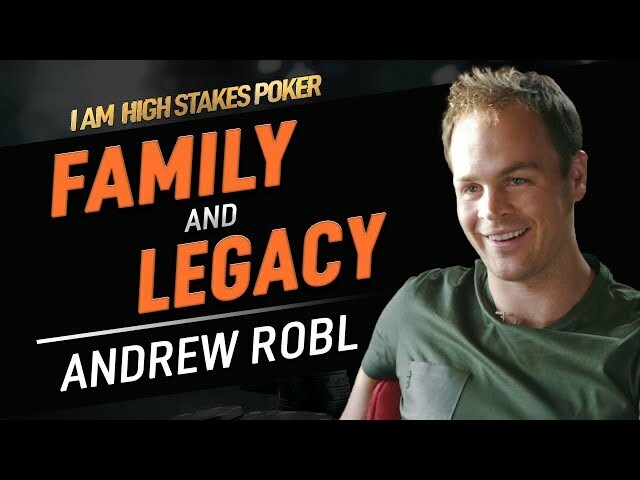 ♠️ Andrew Robl explains why family gives him so much meaning and purpose, and what type of legacy he wants to leave behind. ♣️ There is always a factor, drive or motivation that makes people do things our of the ordinary. 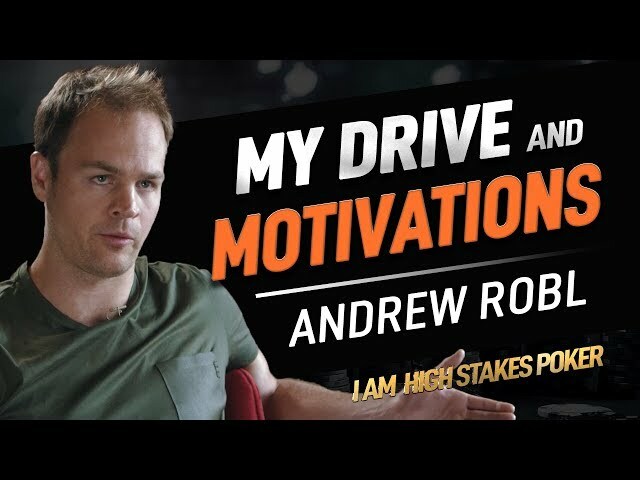 Find out what made Andrew Robl sway away from the mainstream path and pursue a career in poker. 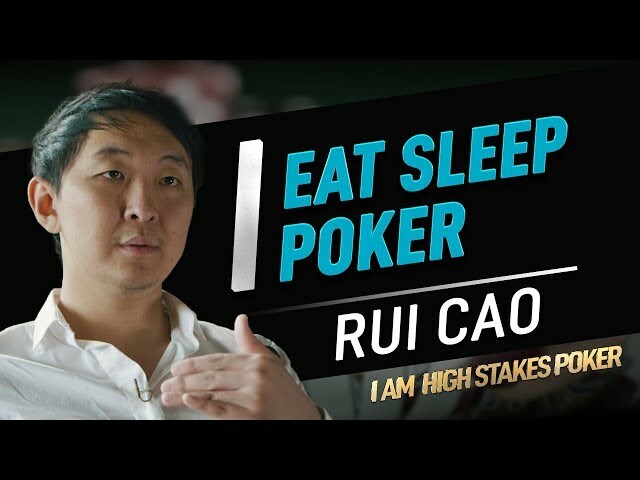 ◾️ Please share, comment and subscribe for more #PaulPhuaPoker #IAmHighStakesPoker videos!